Caffeine is an essential element for many people of today’s culture. With chains such as Starbucks or The Coffee Bean and Tea Leaf on street corners around the world, society’s coffee obsession is inescapable. However, this fixation poses an interesting question: Are people consuming caffeine at a rate, which is causing them to become addicted? Some people may not realize that caffeine is a stimulant drug. According to the Food and Drug Administration more than 80 percent of adult Americans consume caffeine daily. With the frequency of caffeine use, many adults have developed a dependency on caffeinated substances such as coffee or soda. Noah Jackowitz, senior mechanical engineering major, said he would consider himself addicted to caffeine. “Caffeine is an essential part of my daily routine. If I go more than a couple hours without coffee I get a massive headache. I can’t make it through my day without it,” Jackowitz said. Kamari Hooks, senior accounting major, said she too feels she must have coffee. ‘“It sounds really dramatic but I have to drink coffee, especially if I have to be up early in the morning,” Hooks said. Caffeine addiction extends past students; faculty at California Baptist University also may suffer from the same afflictions. Cara Castelli, a shift leader at Starbucks, said that the combination of being a student herself and working at Starbucks has caused her to consume caffeine more frequently. 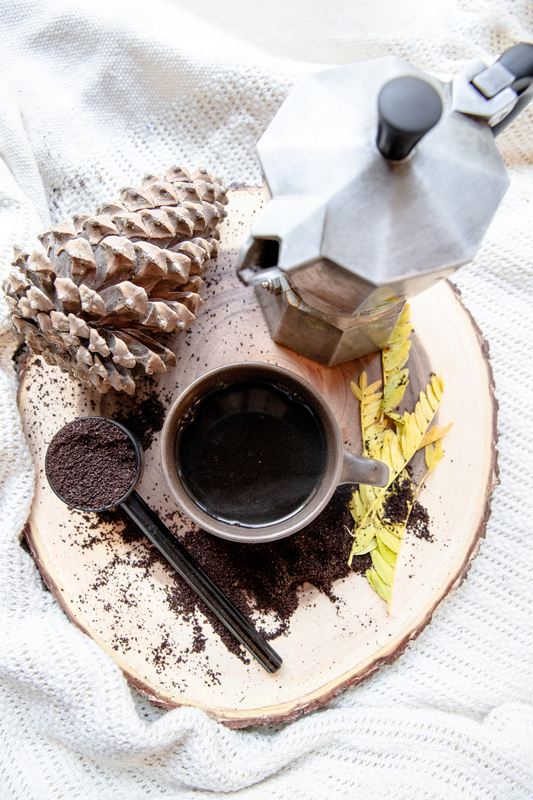 Although excessive caffeine consumption is normalized and oftentimes even encouraged in today’s society, long-term caffeine addiction can have serious physical and mental side effects. Over time, the chemicals in people’s brains need caffeine to function. In May 2014, the fifth edition of the Diagnostics and Statistical Manual of Mental Disorders declared caffeine addiction as a mental disorder. Many caffeine addicts exhibit symptoms when experiencing caffeine withdrawal, including headaches, dehydration, muscle spasms, grumpiness, heart palpitations, fluctuations of body temperature, chills and sleep deprivation. Thankfully, unlike many drugs, caffeine addiction is relatively easy to fight. Typically, addicts only have to sustain symptoms for about a week before their body naturally resolves the problem.